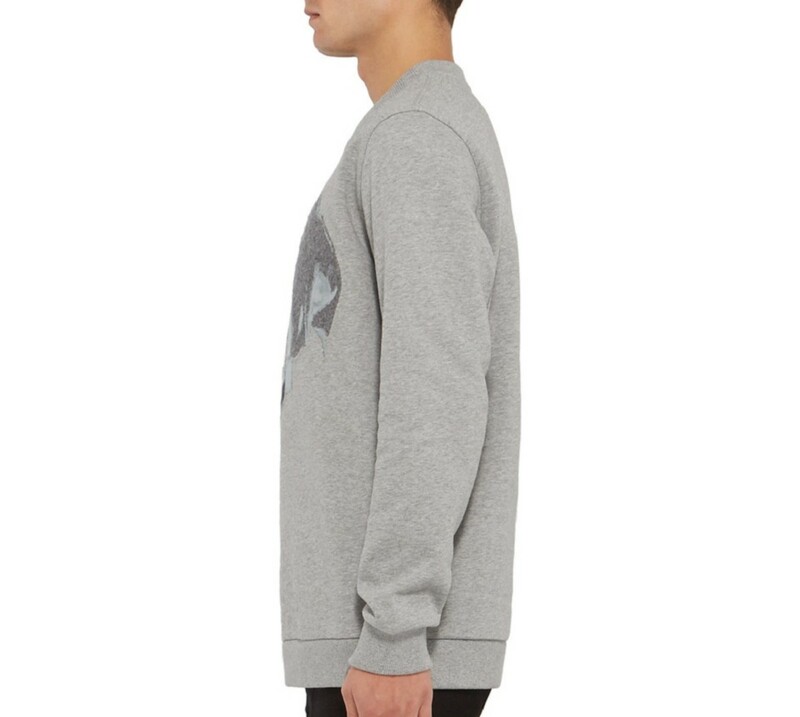 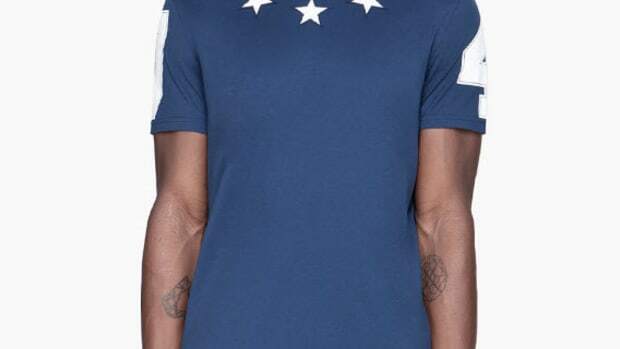 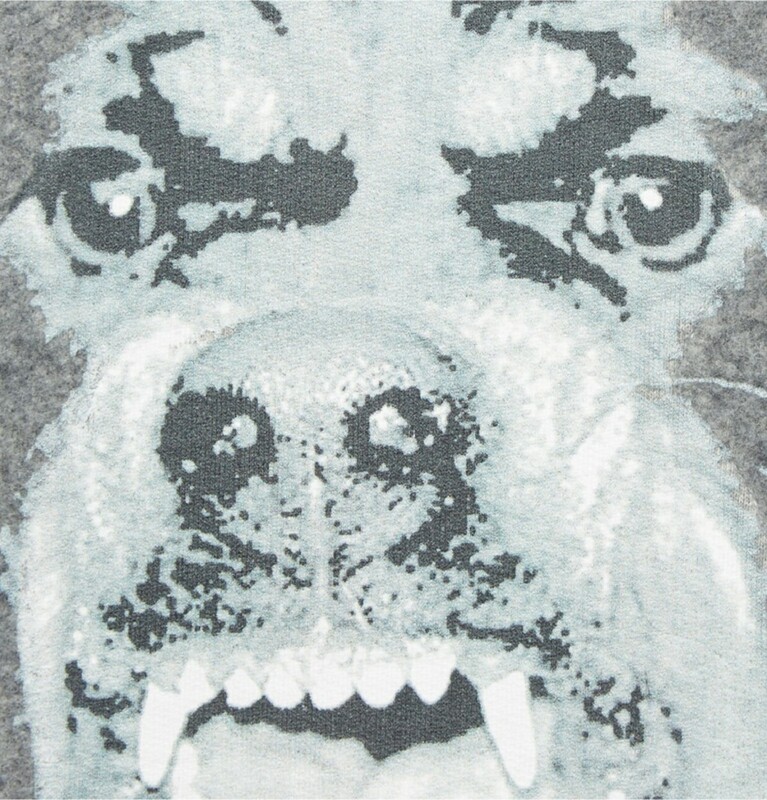 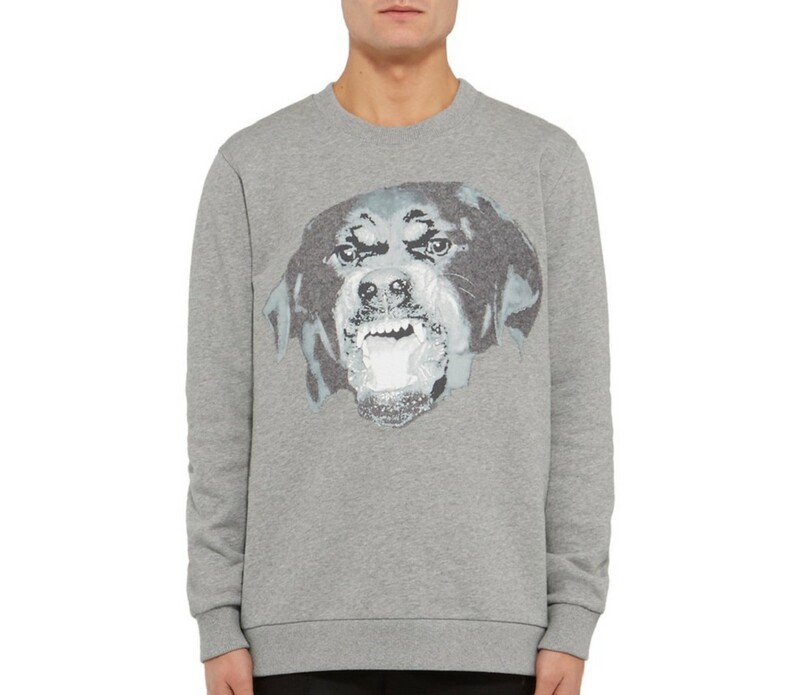 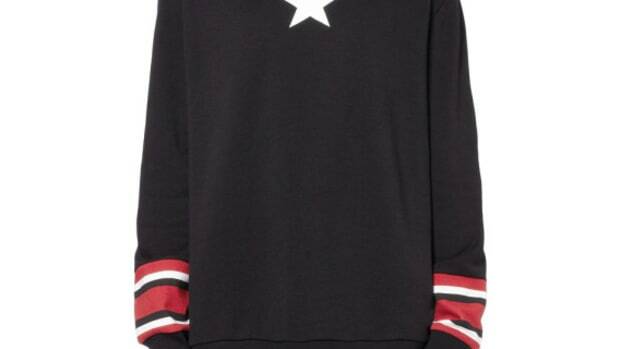 With a bark that looks as vicious as its bite, this GIVENCHY Rottweiler Jersey Sweatshirt is a snarling addition to any line-up. 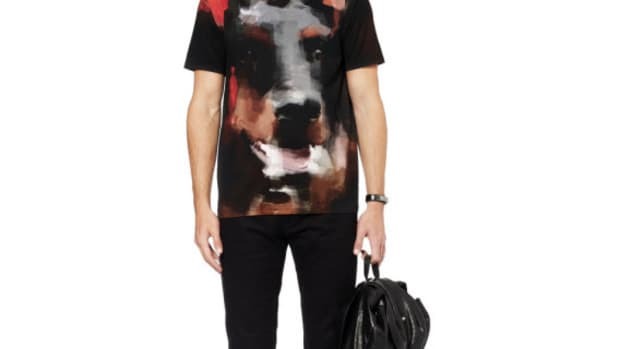 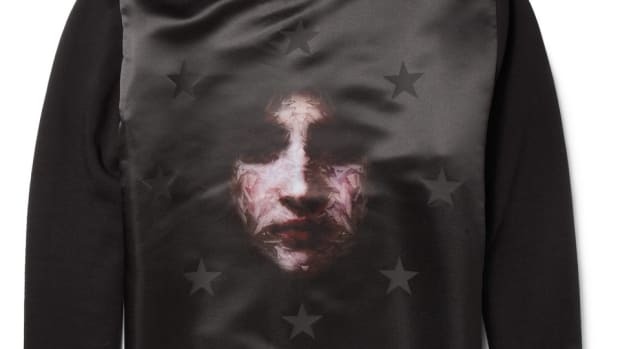 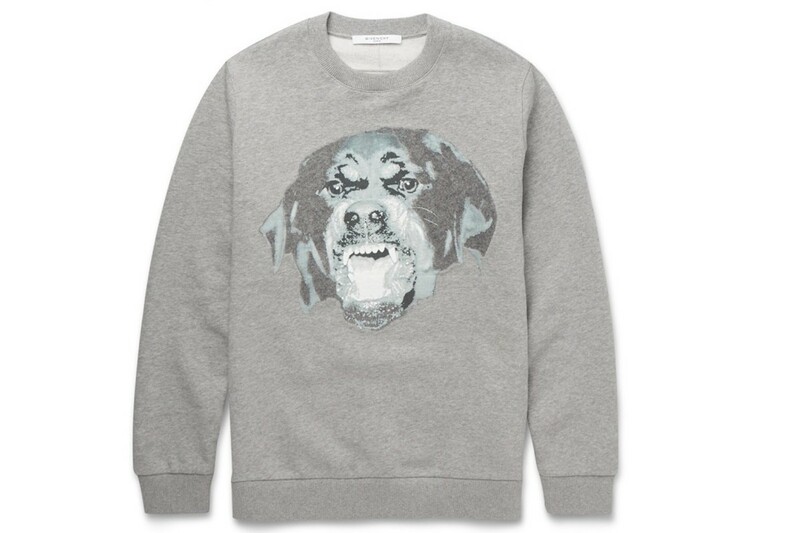 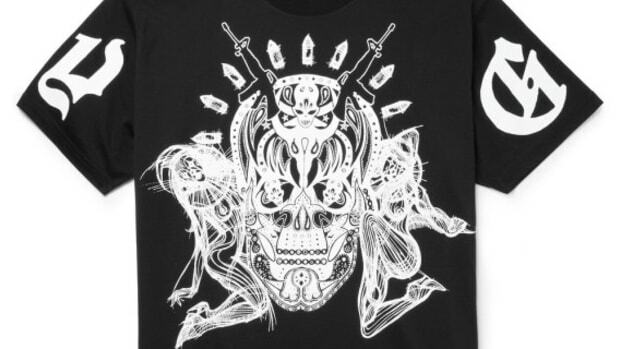 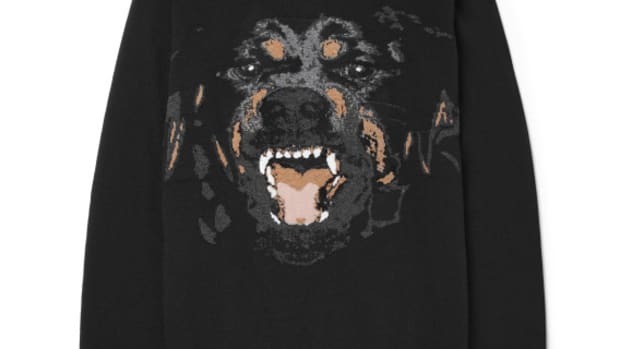 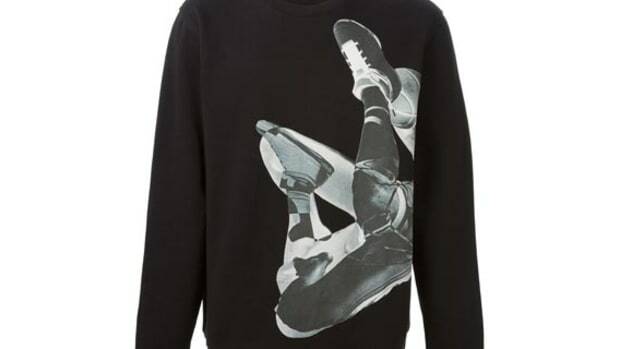 Boasting a large print and felted applique of Mr. Riccardo Tisci signature menacing dog, the rottweiler looks to be jumping straight out of the cuban-fit, jersey cotton sweatshirt. 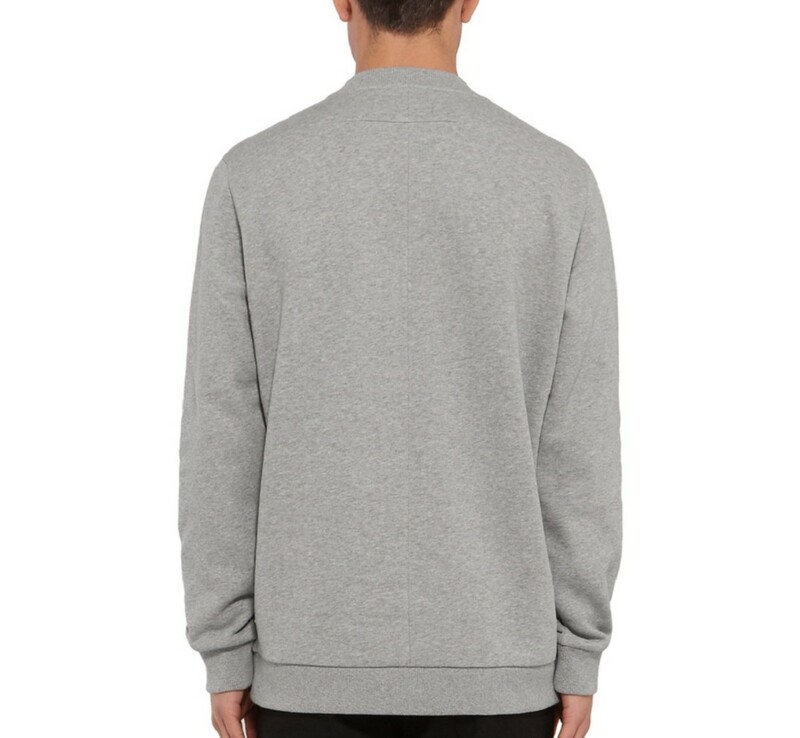 The build itself also boasts a soft fleece interior with a loosely cut shape to ensure a comfy fit, especially when layered. 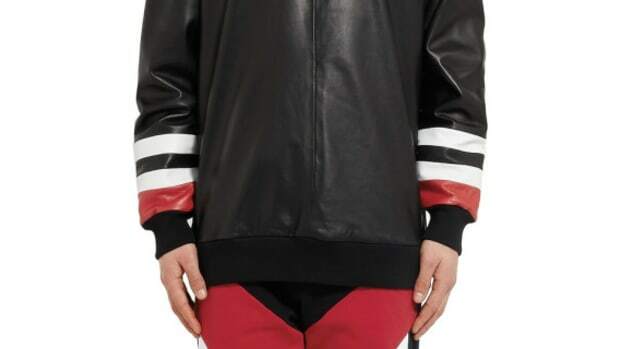 Check out more looks of this release below and head to MR. PORTER if you want to add this iconic motif to your rotation.